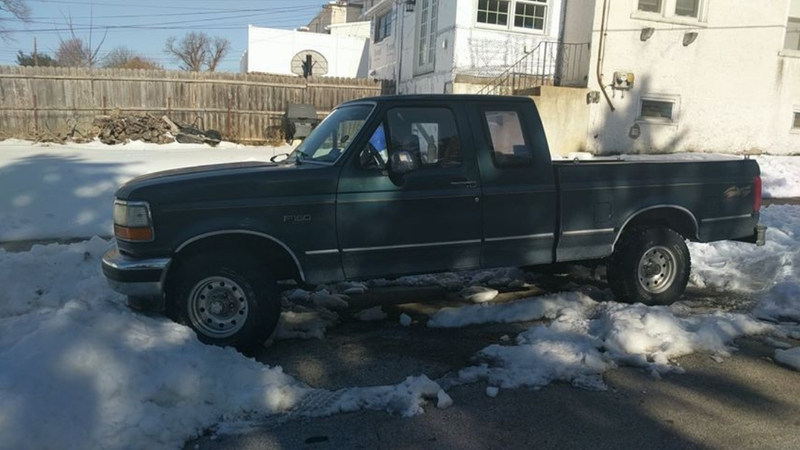 A reader contacted MoreThanTheCurve.com asking for help in connection with the theft of a pickup truck (pictured above) from East 10th Avenue at Wells Street in Conshohocken. According to the reader the vehicle was stolen from right in front of the owner’s home on Wednesday, November 8th. The reader is hoping someone saw or heard something that could help police solve the case. The non-emergency number for the police is (610) 828-4033.